If your business has a mold growth, then you will likely need to have remediation done to remove it. If your business has a mold growth in its Clayton, MO building, then you will likely need to have remediation done to remove it. During the mold cleanup process, there are measures that should be taken to ensure that the mold does not spread to other areas of the building. Here are a few ways that you can prevent this. Because mold spreads via spores, it can be easy to accidentally carry them from one area to another without realizing it. One way to keep this from happening is to use mold containment procedures. While the procedure can vary depending on the area, one common way to prevent further mold contamination is to use a negative air machine. The negative air pressure keeps the spores from moving into clean areas during remediation. Physical items such as tarps can be used as well. In some cases, you will need to remove and replace building materials during mold cleanup. While antimicrobial and anti-fungal treatments can help reduce the chances of mold reappearing, carpeting and drywall might need to be replaced. Because porous materials hold moisture more easily, they are likely to be more affected by an infestation. If the mold has found its way to other items, such as curtains or furniture, those will need to be cleaned and treated as well. In order to remove any floating mold spores in the environment, a mold remediation specialist will use equipment designed to clean the air. This equipment may include HEPA vacuums and air scrubbers which are highly-effective filters used to remove impurities. This will not only prevent the mold from moving to new locations, but it will also remove the musty odors that it causes. Mold cleanup is an important part of the removal process, but if it is not done correctly, the problem can return or worsen. You should always use a professional service to get the best results. SERVPRO is the preferred provider in Clayton, MO and is the choice of many insurance companies and their adjusters. When a water or fire disaster happens at a business location, it can be a devastating event. Water damage and structural or smoke damage are all huge worries in the world of commerce. 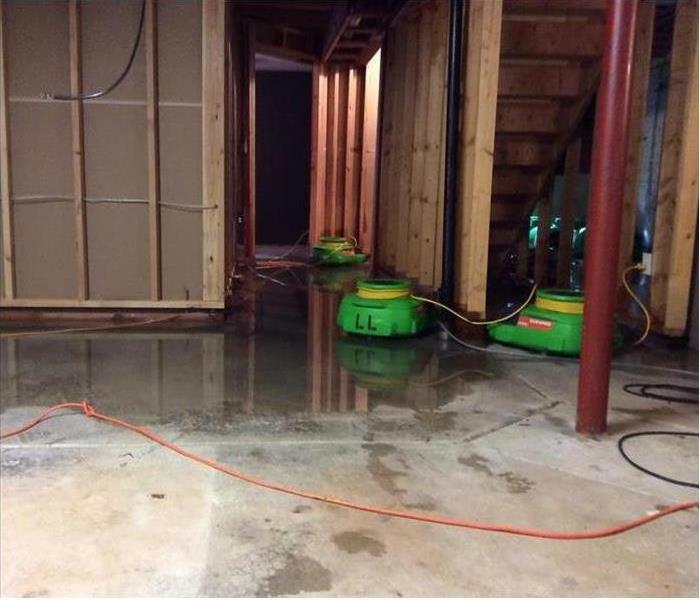 As soon as it is discovered, a fire or flooding situation should be reported and SERVPRO should be notified. Their 24 hour service is available any time day or night to help you make your way through a difficult and worrisome time. SERVPRO is open on a 24 hour, 7 days a week basis to serve their local community of Clayton, MO. This means national or bank holidays, weekends, any time they are needed. There is no waiting overnight for morning. When someone needs to make a frantic call because a disastrous event occurs at a commercial location in the middle of the night, they are ready. When you put in a call a service technician will respond within just 1 hour and will arrive on site in 4 hours or less. These professionals will perform a thorough assessment of the damage and let you know within 8 hours what needs to be done. They understand that extensive damage can be sustained even after the fire is put out or a water main is shut off, and will be there within a few hours to begin assessing the damage. 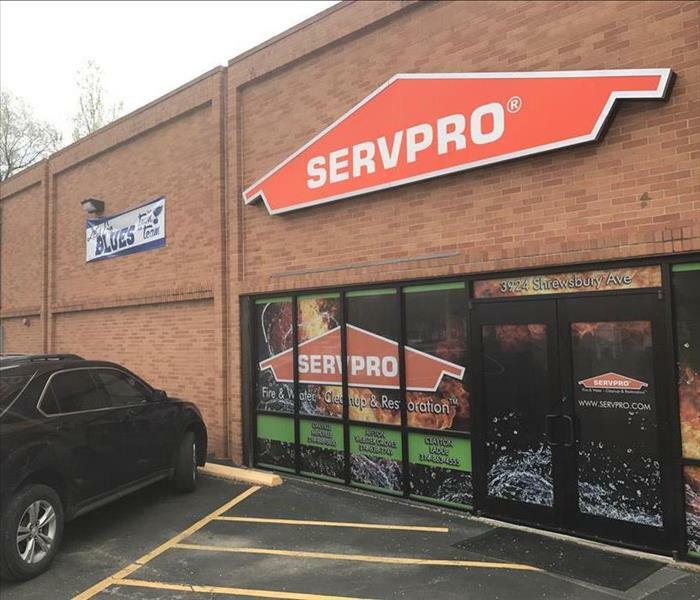 Because of their ready availability and best practices, SERVPRO is the preferred provider in Clayton, MO and is the choice of many insurance companies and their adjusters. They can handle any phase from cleanup to repair and understand the need for speed and transparency needed to gain and maintains trust. Always open day or night, on a 24-hour basis these water and fire remediation professionals are there to meet your needs and can help provide a voice of calm and direction at a very difficult time. They can point you and your business in the right direction and help restore your peace of mind. When you have supply line damage in your home, it's best to contact a professional for any plumbing or water damage needs. When your home experiences supply line damage in Clayton, MO you may be wondering what to do. 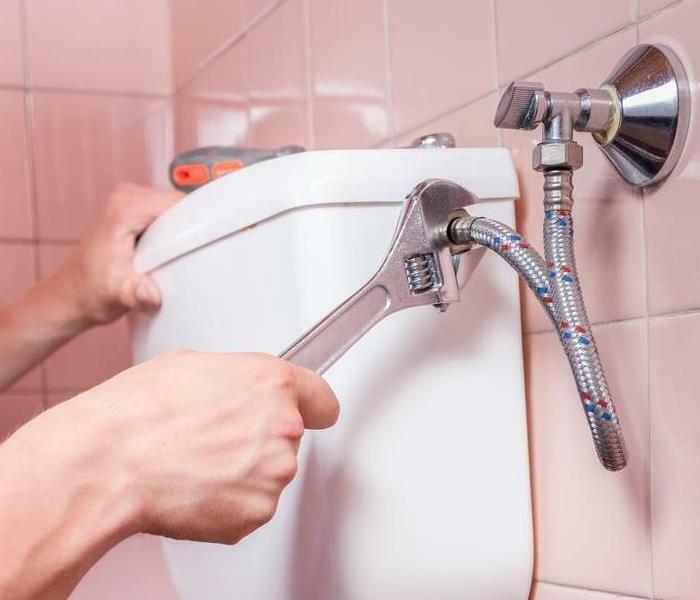 Fortunately, the steps involved are very similar to what you might do for another type of bathroom leak. These include the following important actions. In the event of a supply line leak, the first step should be to turn off the water. 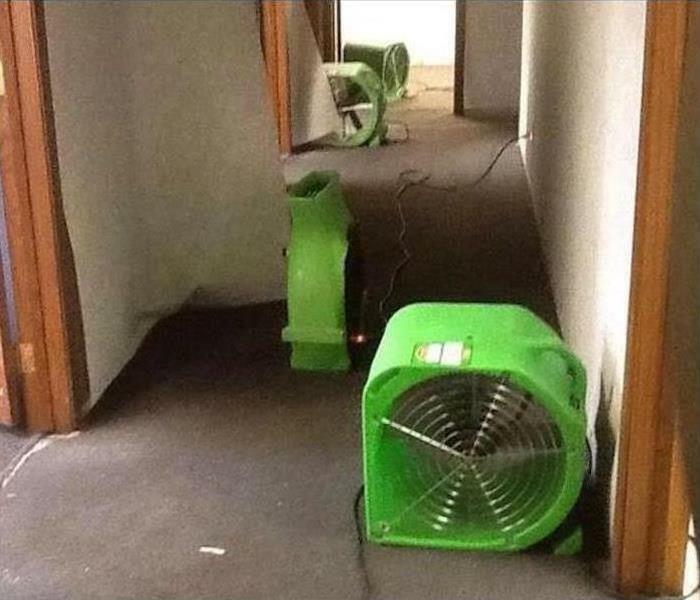 This will prevent further flooding and water damage and allow any professional you contact to look at the problem. In many cases, there may be a water shut-off valve to the supply line itself. This will allow you to shut off the water for that particular area rather than to the entire house. Another step when facing supply line damage is to contact your local plumbing professional. He or she can replace or repair the supply line as needed and check to ensure that no further breaks have occurred elsewhere. Calling in a professional also helps to ensure that the job is done well, and that the correct tools and materials are used. If you’re dealing with water damage in your home after a break, you may want to contact a water damage restoration service to check out the area. These professionals can look at the source of the problem, conduct repairs to your home, and help you take any preventive measures needed. They should also look for any related problems that could have led to the supply line breaking in the first place. When you have supply line damage in your home, it's best to contact a professional for any plumbing or water damage needs. Turning off the water supply to the leaking area may also help. If you have any questions about what happened or how to prevent future problems, your local plumbing or restoration professional may be able to help. SERVPRO of Clayton/ Ladue is excited to be a part of supporting young children in Kenya. 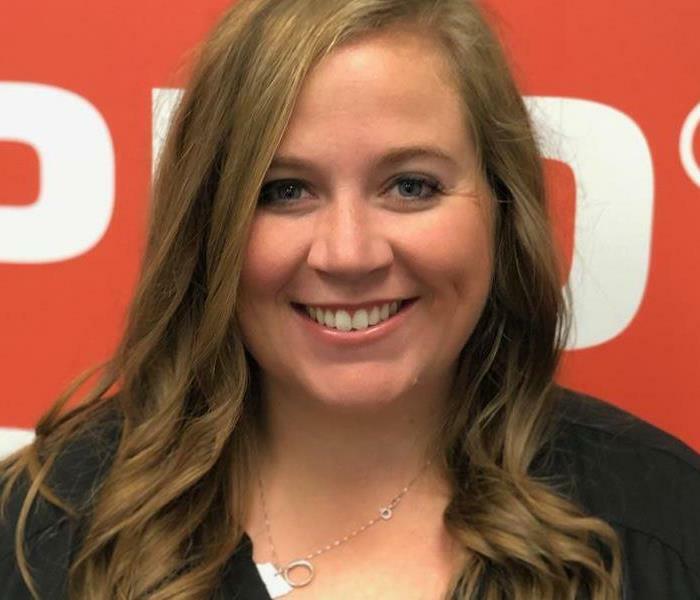 Kevin and Rachel Thole, (Owners of SERVPRO of Clayton/ Ladue) along with others decided to pursue buying land and constructing a building for 18 young children. With this building there are opportunities to provide ongoing support and resources. Check out https://www.servantunited.com/missions and discover how you can be a part of the mission to change lives and make an impact around the world. If you want to filter out cigarette smoke or pet dander, choose a purifier with a high quality HEPA filter. Air filtration is a method used to clean air at the particulate level. Certain levels of filtration may be accomplished by preventing lint from plugging up the clothes dryer. On a larger scale, the air in your home can be cleaned with an appropriately sized air purifier. How can you tell which purifiers are the best investment of your money? Purifiers come in many different categories. The most appropriate appliance for your use depends a lot on your circumstances. Contact home odor and deodorization professionals to learn more about the specific needs of your home. 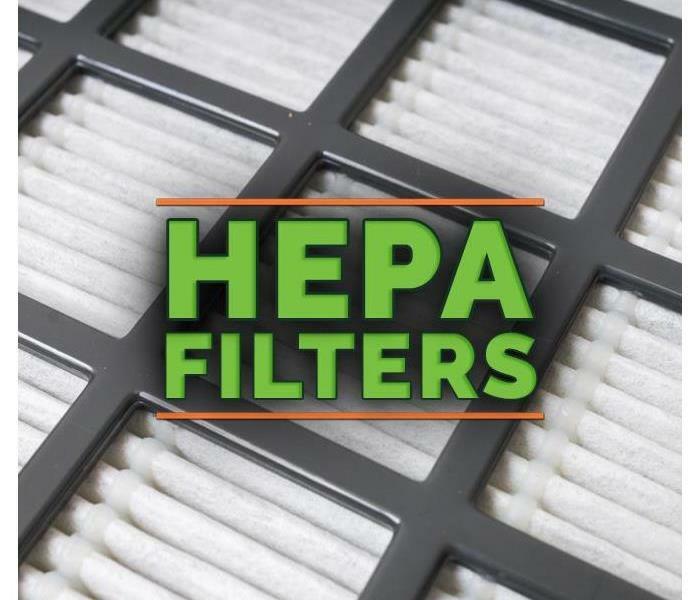 HEPA stands for High Efficiency Particulate Air, and these purifiers are generally equipped with a HEPA filter that traps particles in the air. A good quality filter should remove 99.97 percent of particles that are 0.3 microns or larger. These appliances use electrical charges to filter particles from the air. Positively charged plates attract the negatively charged airborne particles. These air filtration systems don't require filters, require low amounts of energy, and run quietly. The operation of these purifiers is similar to that of electrostatic air cleaners. Ionizers emit negative electrical charges that are picked up by particles as they pass through the purifier. The negative charges are attracted to surfaces in the room, so particles are removed from the air. Some types of ultraviolet light, such as UV-C, are "germicidal," meaning they can kill cells by affecting their DNA makeup. UV-C lights can be used to combat viruses and vegetative bacteria. This type of purifier is also very effective at targeting mold spores in areas where moisture collects. The best air filtration appliances are the ones that target the harmful particles in your Clayton, MO home. For example, if you want to filter out cigarette smoke or pet dander, choose a purifier with a high quality HEPA filter. What Sets Top Disaster Recovery Teams Apart? In the event of a severe storm or another type of disaster, extensive recovery resources may be necessary in Glendale, MO. The leading disaster recovery teams are distinguished by expertise, equipment and the ability to meet customers' needs. Learn more about what sets these services apart. Homeowners should rely on the disaster and storm response capabilities of a nearby damage mitigation and restoration provider. The capacity of a team to provide critical services in the event of an emergency is increased when it operates out of a locally-owned franchise of a larger company. Just because specialized cleaning and restoration equipment is available locally does not mean that every homeowner will benefit. A business that is part of a larger national network can bring in additional equipment and trained professionals. This allows a disaster recovery team to exceed the reliability and responsiveness of independent service providers. When it comes to choosing a disaster or storm response team, a local franchise can offer assurances that independent businesses cannot match. Homeowners and insurers are also more likely to obtain accurate estimates and schedules from an all-in-one mitigation and restoration service. All of these factors combine to distinguish a disaster recovery team from the competition. Whether a residence has suffered fire, water or storm damage, homeowners and insurance providers can count on SERVPRO in Glendale, MO. Save your items after a fire! Don’t throw it out! Did you know that many of your personal belongings may be saved after a disaster? 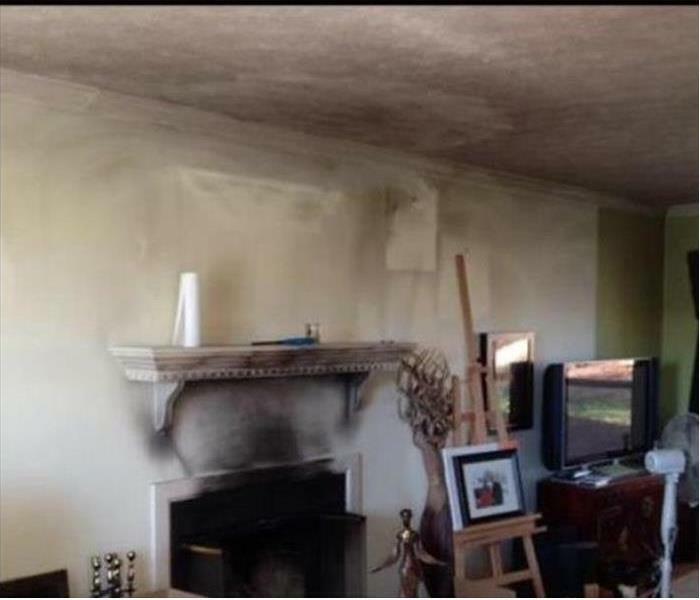 If you have had a fire in your home in Clayton, MO damage may include smoke, soot, water or mold. Disaster mitigation companies offer content cleaning because they know you value saving money and they know that some belongings that hold a deeper meaning to your family. You know some things can be scrubbed with or abrasives or immersed in water, but what about the things that can’t? Here are some ways that specialists can help save your items. Dry-Cleaning. This is a great method for removing soil and odors from fabric and clothing. Cavitation. This is an ultrasonic method for cleaning soot and smoke from the nooks and crannies of non-porous items such as, jewelry, records, glasses, and kitchenware. Foam Cleaning. When items are too big to pack off for dry-cleaning, foam cleaning can help. This is great for cleaning upholstered items, like sofas, chairs, and mattresses. Electronics Cleaning. Soot and smoke can cause corrosion of metal inside your electronic items. This can lead to failure and safety issues. Specialists may be able to clean your electronics by taking them apart and carefully removing the soot from all surfaces. Document Saving. Sometimes documents can’t be fully restored, but professionals have many ways to ensure the documents are completely dry to prevent further damage. The right company can offer you climate-controlled storage of your personal belongings to further prevent damage of items during the home restoration stage. Content storage also enables the experts to focus on cleaning methods for each of your personal belongings, which are documented in great detail, including photo and description. So, don’t be hasty to throw out items since dry-cleaning and other techniques can be used to help save your belongings. When you work with a professional fire mitigation company, they will guide you through the process of what can be saved and what must be trashed. 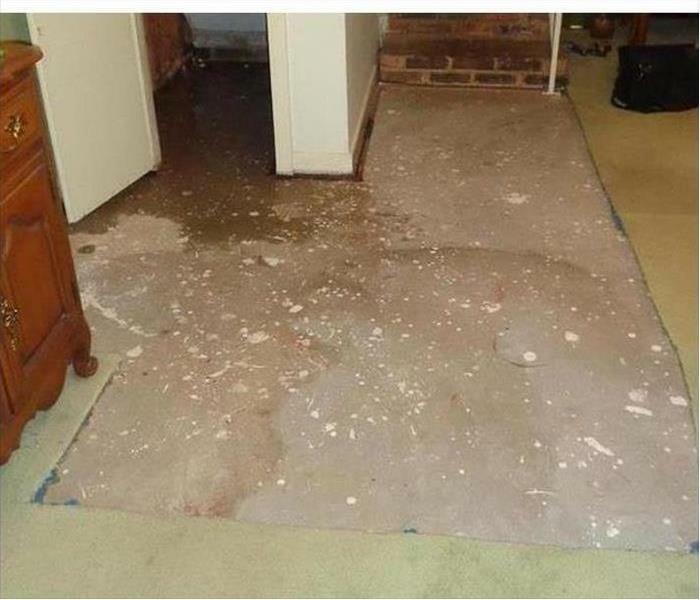 Whatever the cause, water damage that occurs to your home in Ladue, MO, can be incredibly stressful and costly to deal with. Especially severe cases can damage the structure of your house, completely destroy furniture, ruin personal belongings, and cause mold to grow. To key to avoiding water damage is by ensuring there is no excess water in your home due to leaks, puddles, or too much moisture in the air. Here are four common causes of water damage to be aware so you can prevent them from ever happening in the first place. HVAC systems are prone to leaking or freezing due to dirty coils, a broken pipe, or temperature issues. Make sure to perform regular maintenance and inspections on your HVAC and address any concerns before leaving your home on vacation to avoid leaving leaking water in your home while you’re away. One easy but important way to avoid having to call in a water restoration specialist is to ensure your home is well ventilated. This is especially true in your bathroom. When you take a shower, make sure to turn on your exhaust fan, crack open a window, and leave the door open. 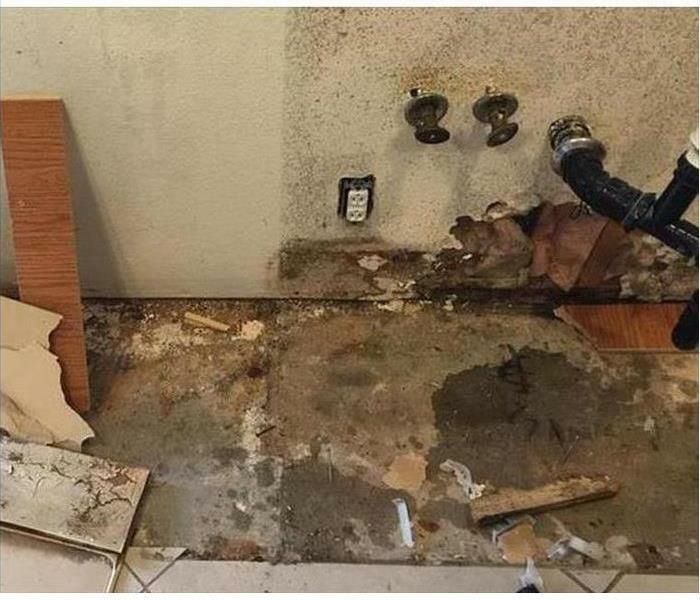 Issues with your plumbing can cause extreme water damage before you even realize that anything went wrong, which is why prevention is key. Make sure to check your bathrooms and sinks regularly to observe for any leaks, musty smells, or a problem with your toilet. Avoid a major pipe cleanup by replacing old, rusty pipes if you notice any. Dealing with damage due to excess water in your home can often be avoided. Keep on top of these common causes of leaks, puddles, and flooding and always address issues as soon as they occur! 2/18/2019 - What Sets Top Disaster Recovery Teams Apart?